One of the most hot-button issues in Utah politics is land use. Conservatives believe Utah should own and control more of its own land, while preservation groups believe this is the worst possible thing that could happen towards keeping public lands pristine. Who is right? Both and neither because they are completely divided between partisan lines. 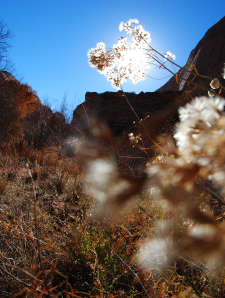 Without question most Utahns would agree our pristine wilderness is our greatest state asset. Nowhere in Europe are there places that have been largely untouched and unmolested by human hands such as America’s national and state parks and forests, wilderness and preserve areas, national monuments and BLM land. My wife, our dogs and I recently visited Nine Mile Canyon just outside of Price, Utah to see if this BLM area seemed worth protecting. Years ago this area was at the center of a debate over whether this nexus of Fremont Indian culture should be opened up to oil and natural gas exploration. The drive is not lovely by conventional standards. Powdery gray, undulating volcanic hills and canyons are carved into mounds, leaving behind incongruous structures. As we traveled up a dry gulch with the dogs, road noise vanished and the peaceful calm of the place overcame us. The otherworldly environment of unique flora and steep cliffs towering overhead was inspiring. Feeling awed by the environs, and watching my dogs run wild up the steep powdery hillsides and through shallow dry gulches, we realized that there are no more amazing playgrounds on earth than places so unspoiled and so out-in-the-middle-of-nowhere such as this. I love these places because there is no entrance fee. There are no easy access trails. This place is still untouched. Certainly there might be valuable gas or oil underground, but if this canyon were leveled by by backhoes and dump trucks, then smeared with asphalt, we would all be worse off for the action. Virgin beauty cannot be restored. The Utah Southern Wilderness Alliance (SUWA) has offices in Salt Lake City, Moab and Washington, DC. 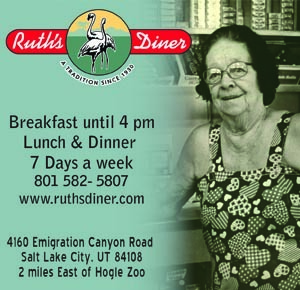 They are a well-funded group with a mission to protect the Redrock Wilderness Areas in Utah. The battle is heating up as Senator Orrin Hatch is working in Congress to allow Utah to control a much greater share of its own land. On first inspection I agree with Hatch. The federal government has far too much control over our affairs. Hatch’s opinions are in accordance with the opinions of Governor Gary Herbert and most of the Utah State Legislature. The problem is that they have not convinced Utah’s environmentalist groups they would work in the best interests of protecting our wilderness. 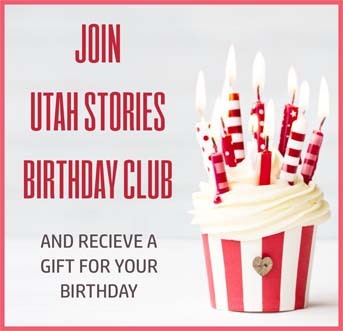 These groups are well-funded because this issue is very important to Utahns. Instead, they make it clear that they would put these lands on the auction block for oil and gas exploration and leases. It is unfortunate that conservationists are labeled as enemies of the state. And it’s also sad that our state leaders fail to see why Moab, Zion, Bryce Canyon and Utah’s Canyonlands are such an incredible international tourist destination because there are no oil derricks or corridors running through them for semi-trucks. While they might not see it, others certainly do. 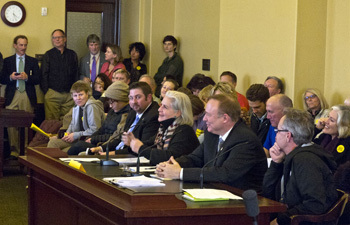 On February 7, 2013, Senator Dabakis proposed a resolution through a natural resources committee calling from the protection of Greater Canyonlands. 150 Utahns showed up to the State Capital Building in support of the bill, including writer and environmentalist Terry Tempest Williams. The other six senators on the committee sent it away for further review. This push makes it unlikely that the bill will reach the senate for debate.